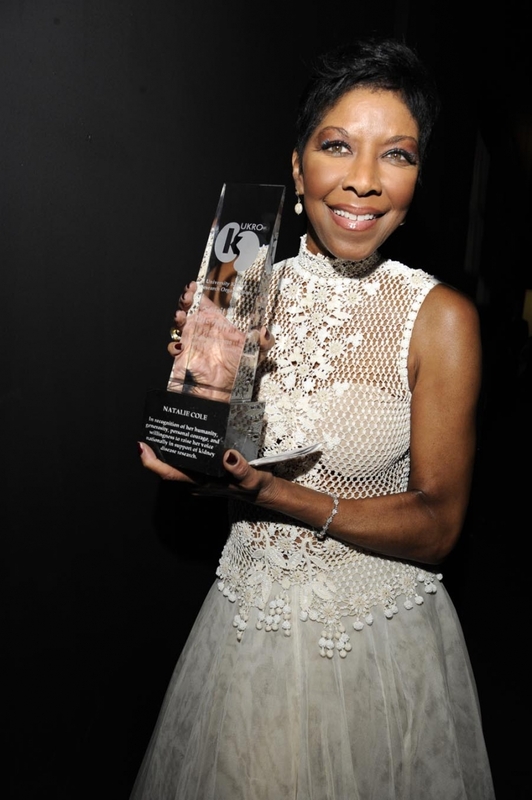 On December 31, 2015, we lost Natalie Cole—legendary multiple Grammy® Award-winning singer/songwriter and UKRO board member and national spokesperson—to congestive heart failure brought on by a rare lung disease. 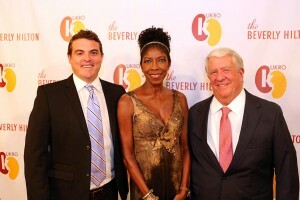 We are truly grateful for the role she so graciously played at UKRO. 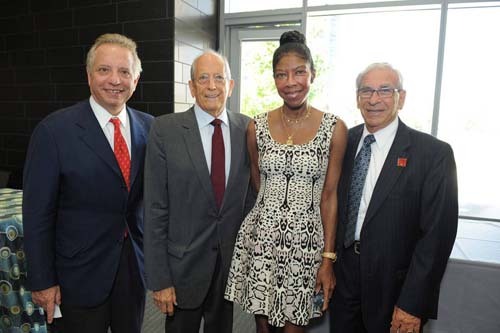 Over the years, she helped us with anything that was needed, proudly working with us as we forged an alliance with USC to create the USC/UKRO Kidney Research Center. Here we tell the story of our dear friend’s courageous fight against kidney disease and her special partnership with UKRO. 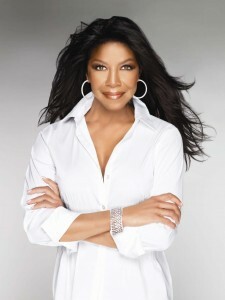 During the recording of her album Still Unforgettable in 2008, Natalie Cole was diagnosed with Hepatitis C at a routine examination. Treatment included chemotherapy whose side effects, coupled with her strenuous schedule, led to her hospitalization. Doctors found that the medication helping her liver was actually destroying her kidneys. Natalie suffered total renal failure and began receiving dialysis three times a week. Without a kidney transplant, her future was uncertain. 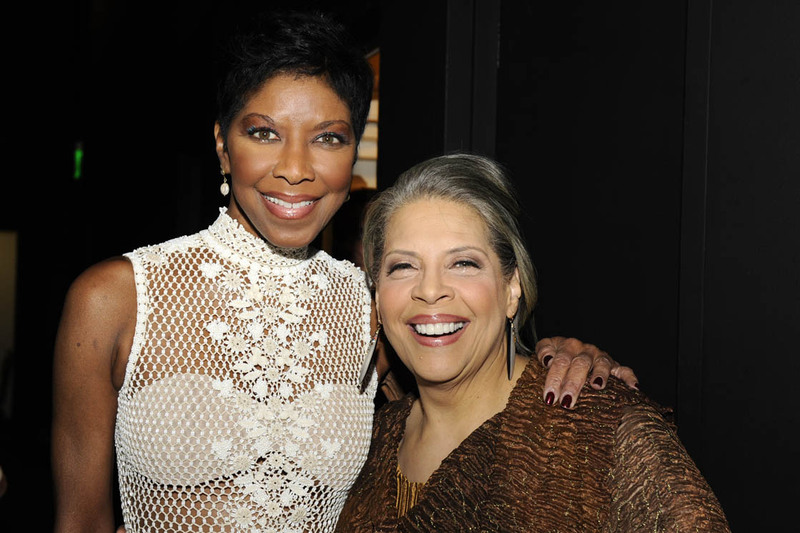 Throughout her ordeal, one of her biggest supporters was her beloved sister Cooke. But then Cooke herself became ill with cancer. Astonishingly, as Cooke lay dying, Natalie received a call that a kidney was available, but the surgery had to be performed immediately. Natalie couldn’t leave her sister’s side, but neither could she refuse the kidney that would save her own life. In a deeply affecting memoir released in November 2010, Love Brought Me Back: A Journey of Loss and Gain, Cole recounted her two-year battle with life-threatening illness. 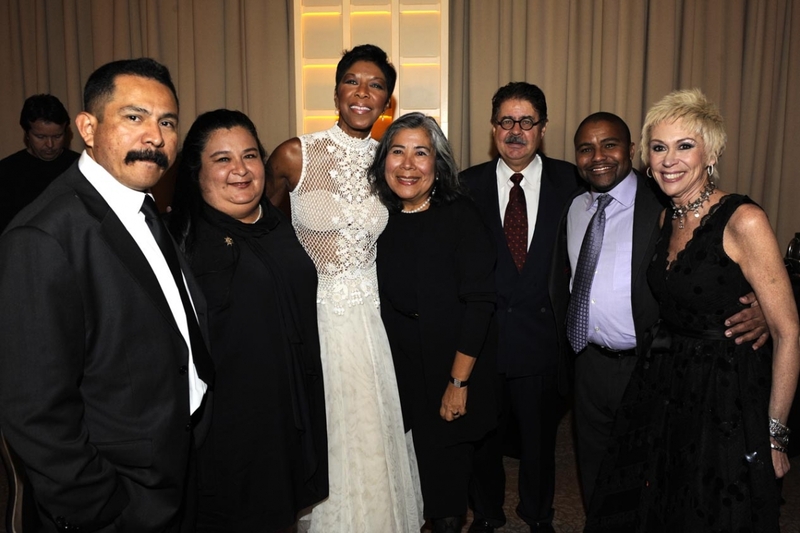 As counterpoint to Natalie’s own remarkable story, the sister of her kidney donor shared her own family’s story of love, loss, and the generosity of spirit that would come to connect two very different women—total strangers—in the most intimate way imaginable. Natalie Cole’s kidney transplant in May 2009 sparked an interest in kidney disease research and brought her to UKRO as a director and national spokesperson. 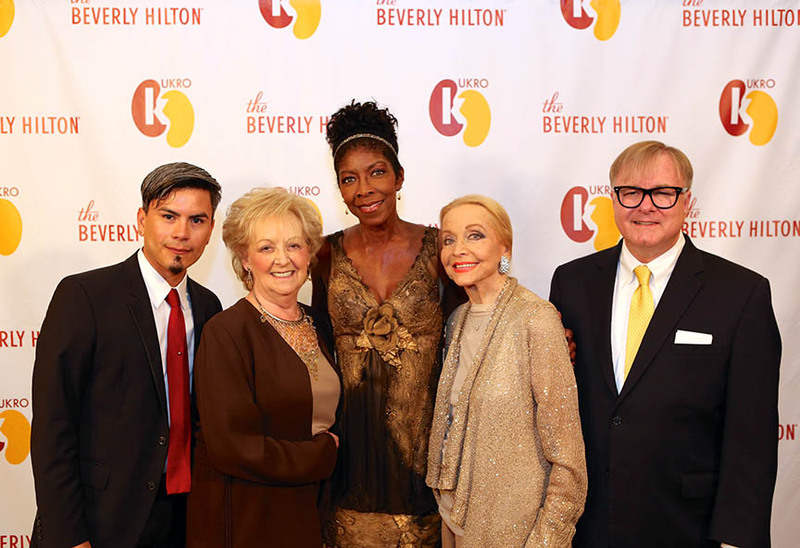 Upon teaming with UKRO, she said, “I survived kidney failure and am alive and healthy today because of treatments, procedures, and medications devised from decades of medical research. 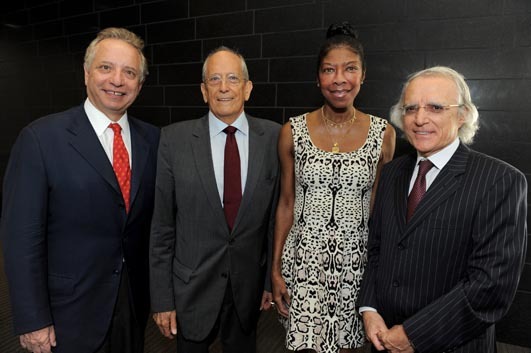 The staggering toll that kidney disease exacts makes it imperative that we increase study in this field, and I am proud to support the efforts of UKRO to do so. Through my involvement, I hope to bring greater recognition to UKRO’s fundraising efforts for kidney research.” In the years that followed, Natalie did just that, honestly sharing her kidney disease story in a way that few celebrities would. 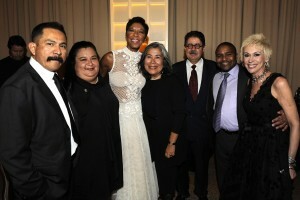 At our 2010 benefit gala, we honored this remarkable kidney warrior with our Spirit of Life Award. 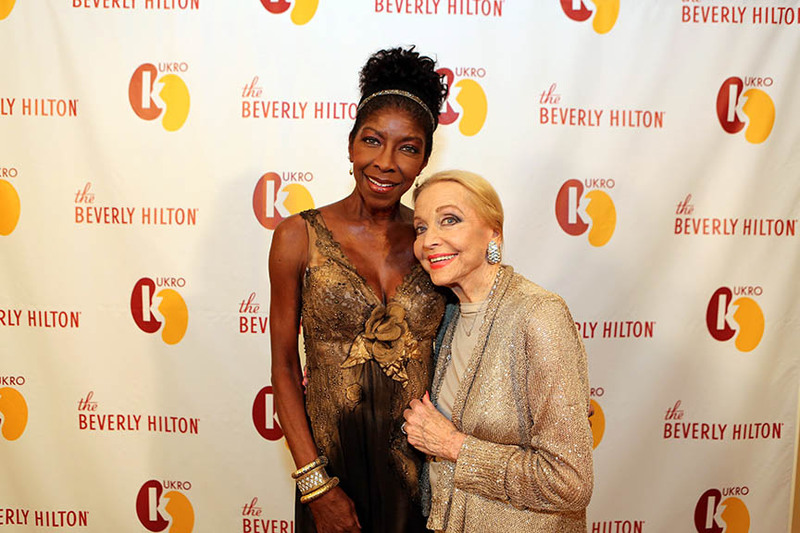 Though she is gone, Natalie Cole continues to inspire us with her generosity and her unwavering commitment to kidney disease awareness and kidney disease research. 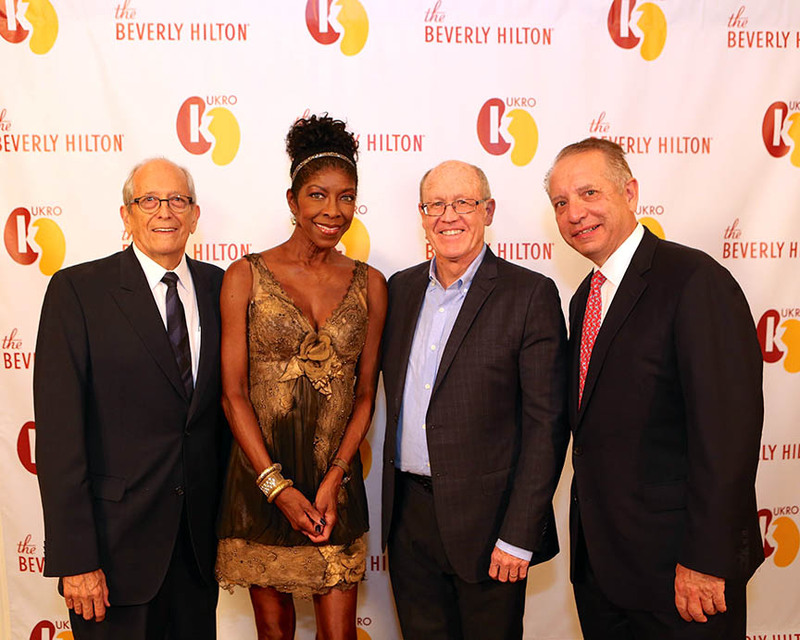 In this video clip, taped prior to her transplant, Natalie Cole discusses her kidney disease and UKRO on Larry King Live. 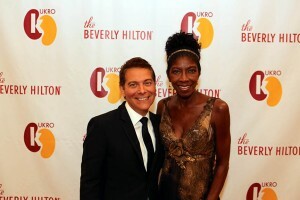 Hear why Natalie Cole supported UKRO. Watch another video.